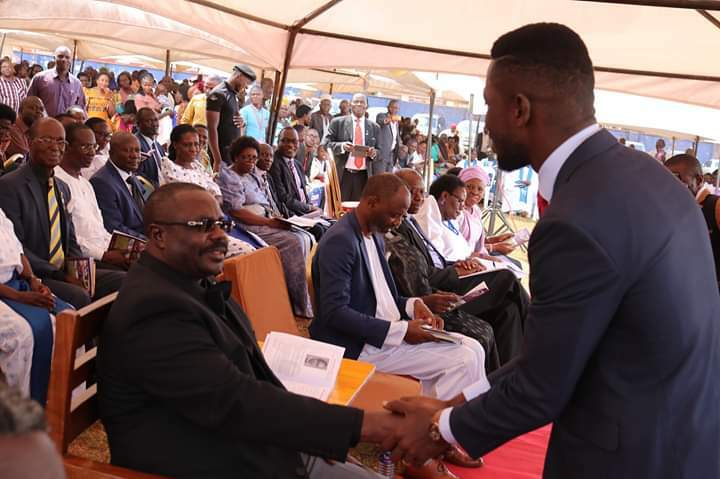 JINJA – Thousands of people from all walks of life thronged Christ Cathedral Bugembe in Jinja on Sunday for the burial of Bishop Cyprian Bamwoze. Bishop Bamwoze succumbed to leukaemia last week at the Uganda Cancer Institute after battling the disease for over a year. Speaker after speaker commended the deceased for spearheading development in Busoga region using the platform of the church. President Museveni, in a condolence message read by Speaker of Parliament Rebecca Kadaga, said Bishop Bamwoze has contributed to development of youth by mentoring them. “I have noted contributions of the late Bishop Bamwoze in the region and the country; that is why I gave him a special burial for grooming the youths in Busoga into Christian leadership,” said President Museveni. The deceased’s daughter, Ms Kezia Mwete, who spoke on behalf of the family, described their father as happy person whose company they will miss. 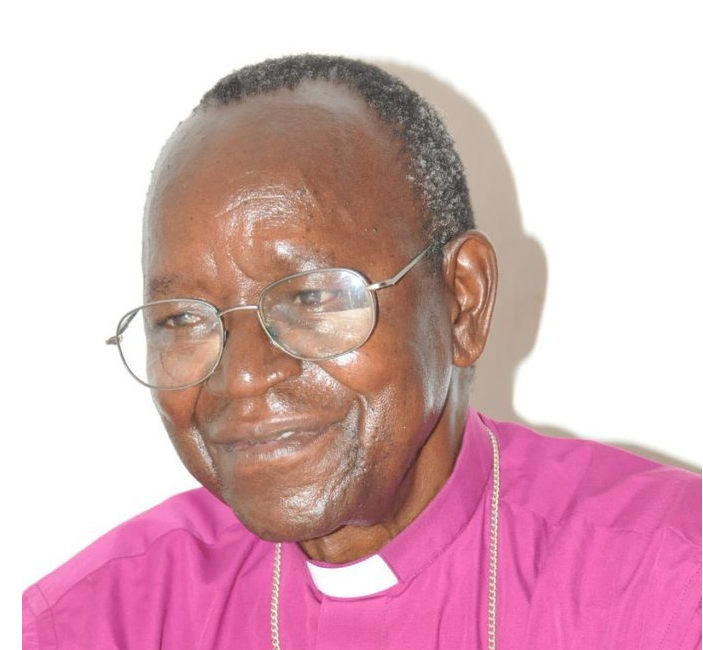 Archbishop Stanley Ntagali said the church has lost an innovative person in late Bishop Bamwoze and urged Christians to be committed in serving God as demonstrated by the deceased. The prime minister of Busoga Kingdom, Dr Joseph Muvawala, said Bishop Bamwoze protected the church property in the region. “He was one of the persons who worked hard thinking about Busoga and some times people never understood him,” said Dr Muvawala. 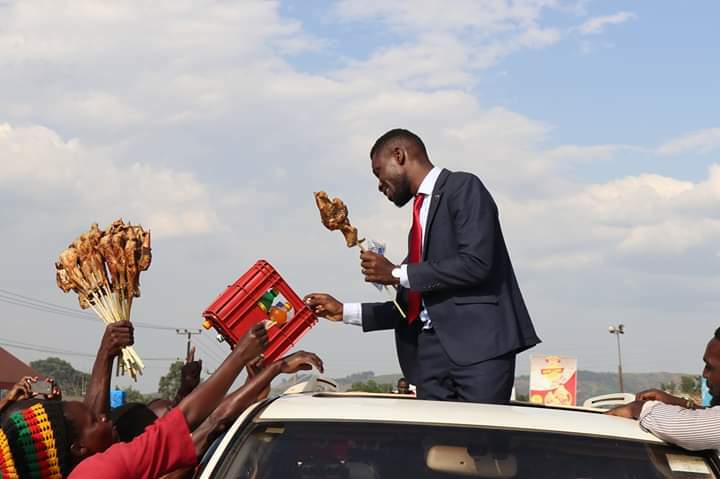 Kyadondo East Member Parliament Robert Kyagulanyi aka Bobi Wine, FDC president Patrick Amuriat, Maj Gen Mugisha Muntu, Kampala Minister Betty Kamya, State minister for Works and Transport Gen Edward Katumba, and Deputy Speaker of Parliament Jacob Oulanyah, among others attended the burial. No wreaths and money contributions were allowed at the burial as stated in the Bishop’s will.